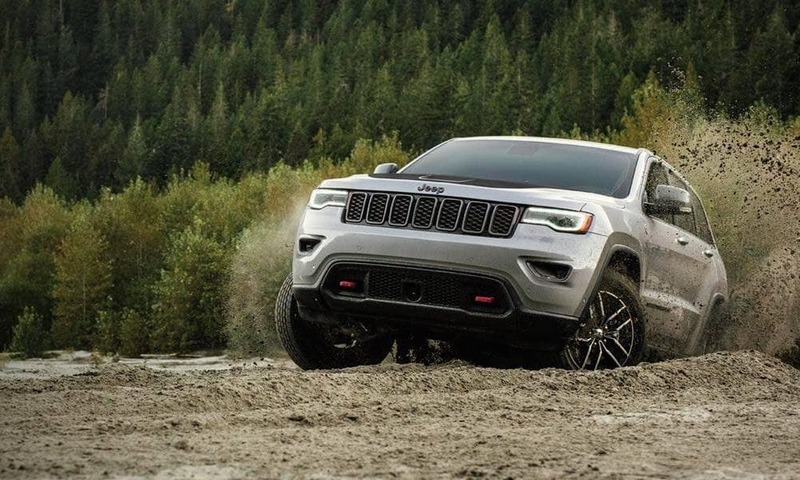 The off-road capabilities of the Jeep Grand Cherokee are without equal. Having received the Trail Rated Tough badge, the base model offers a Jeep 4×4 system for better traction on and off Kingsville roads. Ford simply has a standard intelligent 4WD system on the Explorer. There are also a range of engine options culminating in the Jeep Grand Cherokee Trackhawk which produces up to 707 hp. 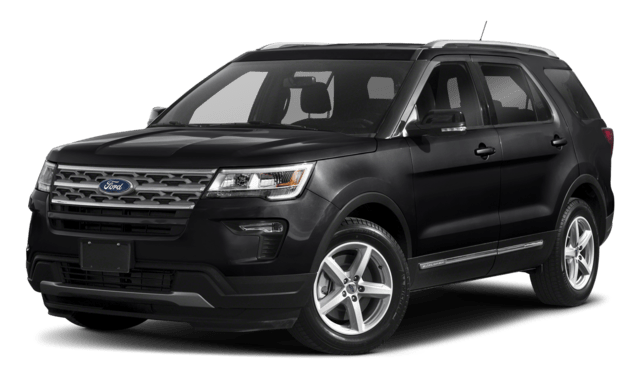 Few sports cars on the market can match the Trackhawk, let alone the 2019 Ford Explorer. The Grand Cherokee is also protected and specially sealed to handle a depth of up to 20 inches of water. Put simply: if you want adventure, the Explorer won’t be exploring much. 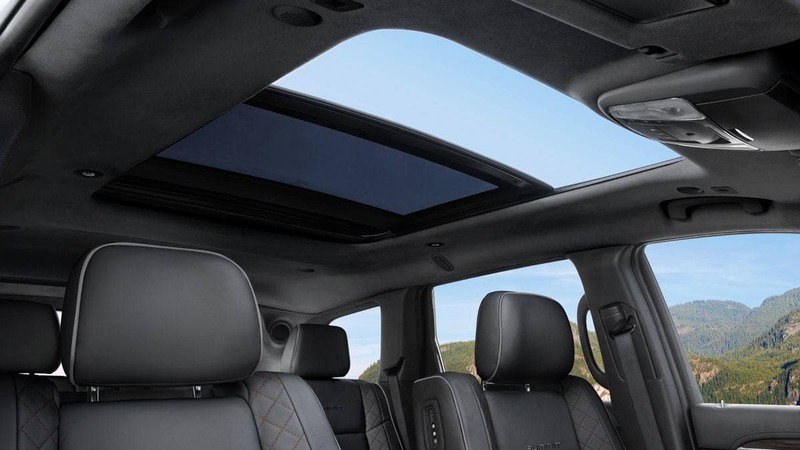 Uconnect systems in the Grand Cherokee help keep you connected on the road without sacrificing safety. Keep in touch, manage your media, and more while keeping your eyes on the road with Uconnect’s Apple Carplay and Android Auto support. Jeep also delivers premium audio with the available Harman Kardon sound system. Ford requires an upgrade for high-tech features that would put it on par with the base Jeep Grand Cherokee. And even though Ford SYNC 3 has improved in recent years, it still feels a bit clumsy compared to Uconnect. 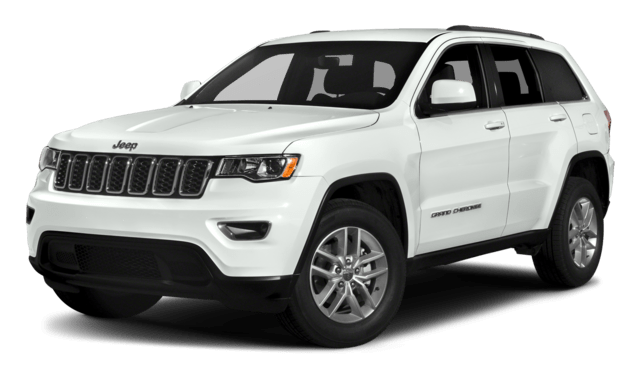 Now that you have an idea about some of the features that separate the 2019 Jeep Grand Cherokee and the 2019 Ford Escape, let us show you what makes people drive the Jeep home. 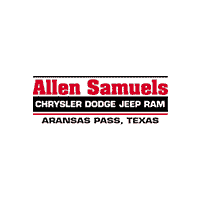 Contact Allen Samuels CDJR Aransas Pass to schedule a test drive and discover the spacious Grand Cherokee firsthand.